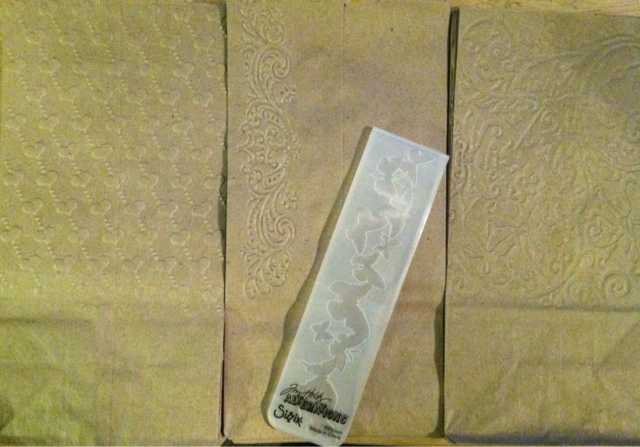 I've started running sandwich bags with embossing folders through my Cuttlebug. These super cute bags are perfect for stamping and using at craft shows. 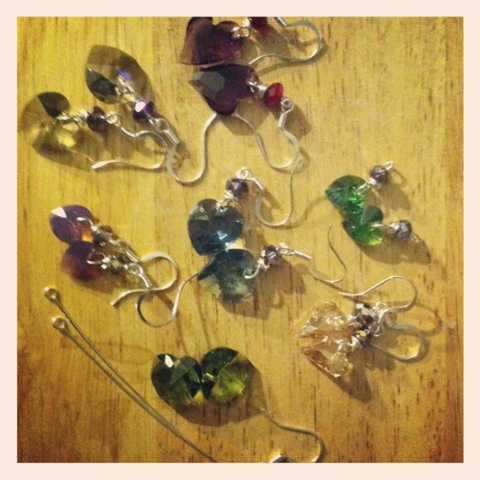 They would also be fun for gift bags or just a special lunch! Give them a whirl for Valentine's Day to pack your sweetie a treat! I was having so much fun living in the small things this weekend I was late writing about them! My little family headed up north to visit my parents in the Adirondacks. Being surrounded by the woods, family, and friends are big things that often get pushed aside. I really enjoyed a casual lunch with an old friend and just sitting around the living room with my parents. If you get 5 minutes to just be in a room with someone for me it's a piece of love you get to have with you the whole week! 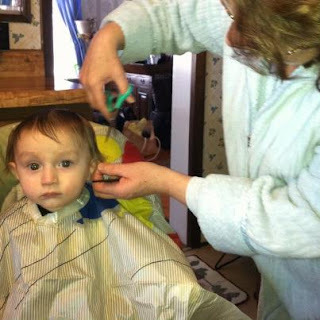 Here is literally a snip of my weekend- Jackson's 1st haircut given to him by his hairdresser/Grandma. I hope your weekend was as full of love as mine! Sunday's Small Things is a weekly feature begun by Pugnacious Vegetarian. Sadly I've been under the weather this week. 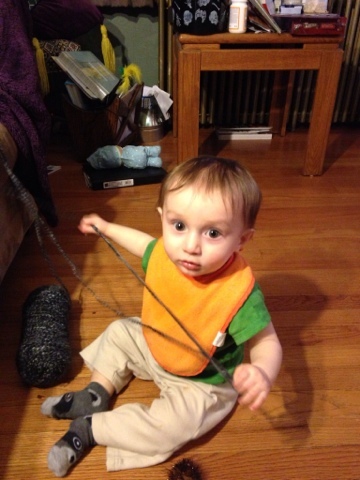 I'm thankful for my lovely hubby who has been on baby duty all week. And im thankful for vitamin c! 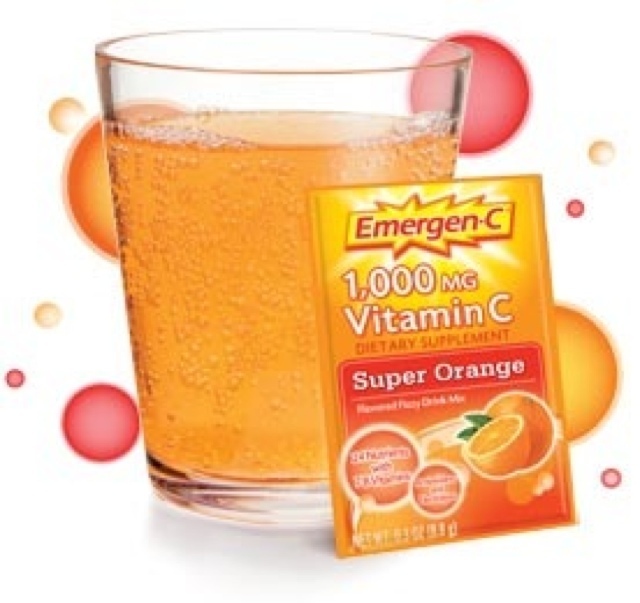 One of my favorite things to put me back in tip top shape is Emergen-C.
Pour into water or juice and gulp down. All the flavors are tasty too. Hope a cold doesn't have you down too! What do you do to feel better? 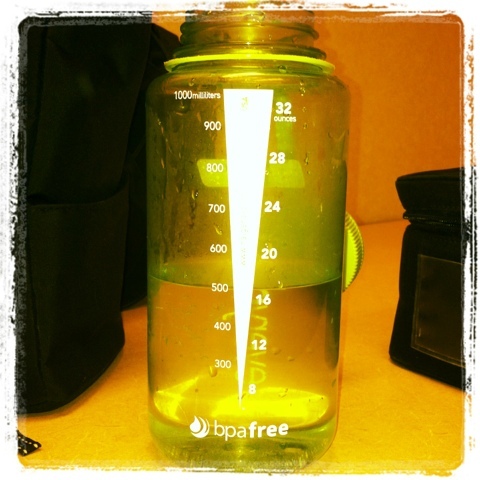 Wordless Wednesday - 1/2 Empty or Full? I am a wanna be foodie. A large part of my childhood memories revolve around meals and food. My 2 small treats this week that I'm so happy for are: Trader Joe's Almond Butter and Abita Beer's Purple Haze. Peanut butter is a big fave in our house and in my parent's. We ate it, and still eat it by the jar. Slather it on an inch thick on sandwiches, donuts, waffles, fruit, ANYTHING! This week I took a leap and tried Almond Butter. 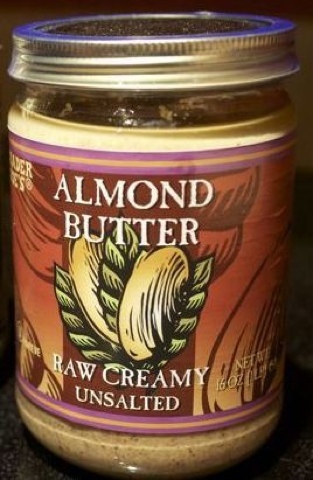 Trader Joe's Creamy Unsalted to be specific and it is AMAZING. I've been gobbiling it up on English Muffins all week. Creamy with a little nutty grit, it melts into the nooks and crannies of a muffin. I am not a big beer girl. 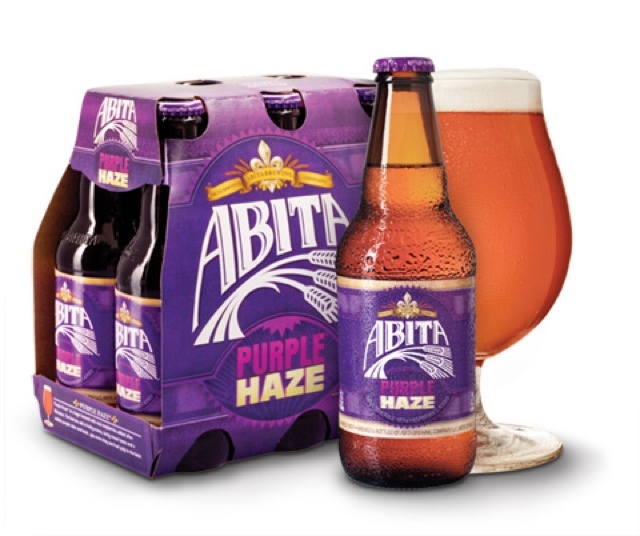 Yet, my love for New Orleans and fruity drinks drew me to Abita Purple Haze. I first saw it in Everyday with Rachel Ray Magazine and had a heck of a time finding it locally. It is a sweet satisfying drink. Abita is EVERYWHERE in NOLA. It tastes more like fruit than beer and instantly transports me to the streets of the French Quarter. I pick it up locally at Oliver's Beverage Center http://www.brew-crew.com/ . These 2 taste bud vacations brought a smile to my face this week- what made you smile? Green Mountain Coffee's Columbian Fair Trade. Medium Bold Heaven!! It keeps me going every day- 2 cups are necessary daily. 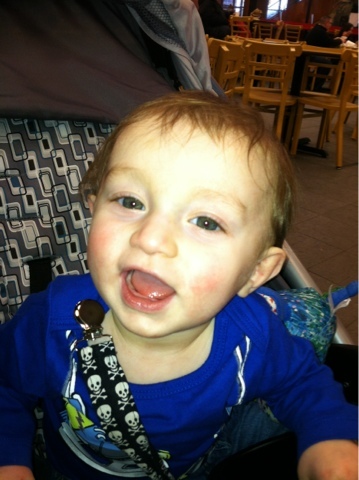 And the 2nd is really the first- Jackson's toothless smile. I dare you to look at this face and be in a bad mood!